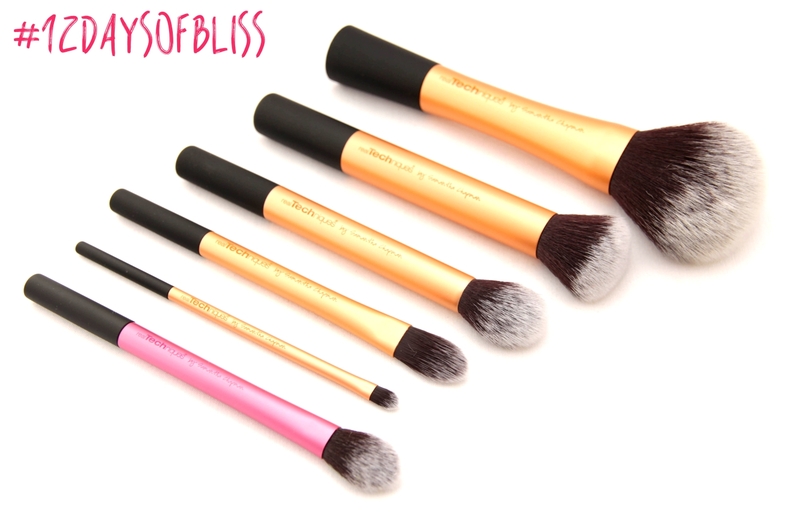 On our third day of Bliss I want to introduce you to Real Techniques Brushes..... If you don't already have one or two I'd be surprised. These brushes are super affordable and fantastic. I was introduced to them almost two years ago and have been loving them ever since. They are synthetic brushes which are super soft, easy to use and don’t shed. The best part about these is they are so inexpensive! Check out Ulta or Amazon and get them on sale which they are quite often and sometimes you can buy one get one 50% off and save even more. So if you're in the market for some brushes give these a try! Remember to like our Facebook page and share this post (publicly so we can track winners) for more entires to this weeks give away!